Getaway Film Poster | BRUTE! 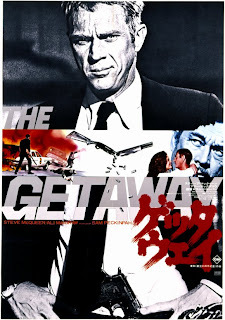 A retrodden poster for the Sam Pekinpah movie, ‘The Getaway’ featuring Ali McGraw and the legendary Steve McQueen. I love this!